Saint Silouan's Monastery of the Western American Diocese will celebrate its patronal feast day on September 24th, 2018. His Grace Theodosy Bishop of Seattle is presiding. 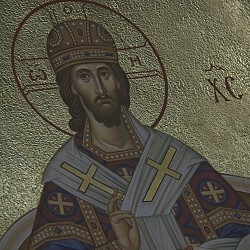 Monday September 24: Greeting of the Bishop at 9:00 AM, Liturgy, procession and festal meal.